I am SO excited to announce that in 2010, there will be lots of new things happening with Danielle Lynn Photography! 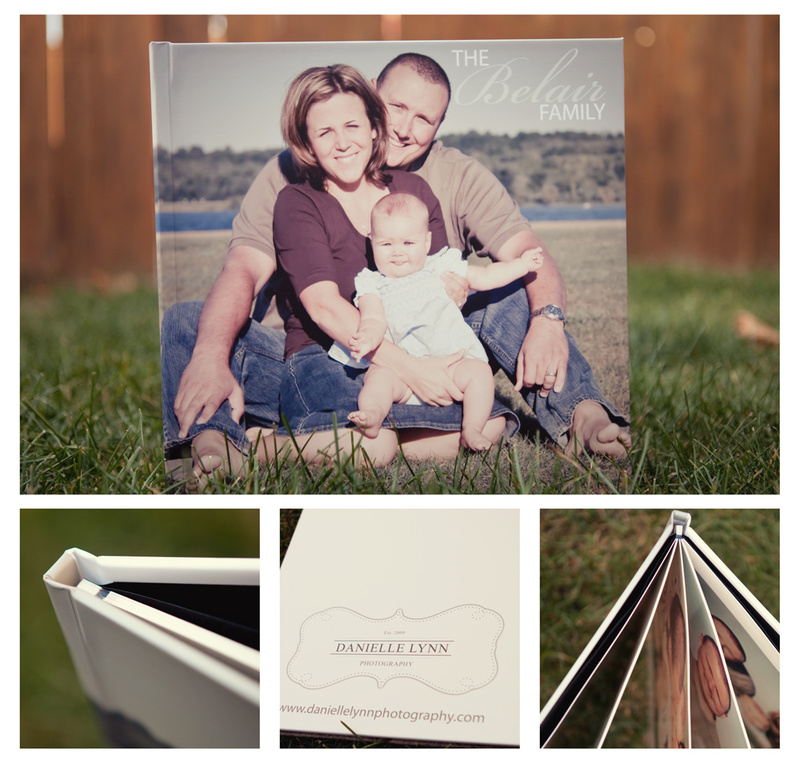 Starting in January, these gorgeous albums will be available for purchase to showcase your sessions images! 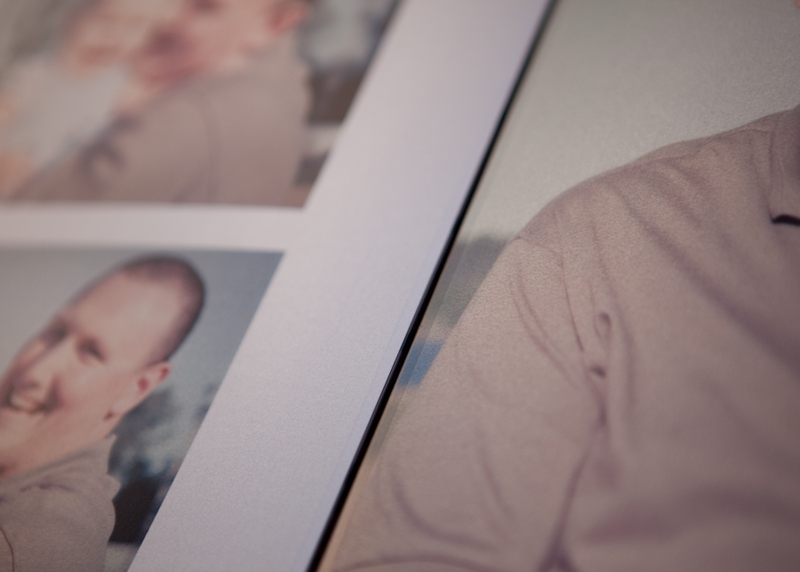 Available in both an 8×8 and 10×10 size, these albums feature beautiful ‘lay-flat’ pages (no ditch in the middle of your book, meaning no lost image! ), gorgeous photo-wrapped covers, all press printed on professional quality papers ready for you to share your precious images with family and friends! BELOW: An example of a lay flat page spread. Be sure to check back to the Danielle Lynn Photography website in the new year to see what changes I have in store!! This entry was posted in Products and tagged 2010, new, new for 2010, new item on December 7, 2009 by Danielle Lynn Bernier. Danielle, this turned out gorgeous! I can hardly wait for mine to arrive! My client did a red leather cover with foil stamp rather than the image but I am so excited to receive it. I too did the pearl paper for theirs. Your client is going to be thrilled beyond belief with this — amazing!